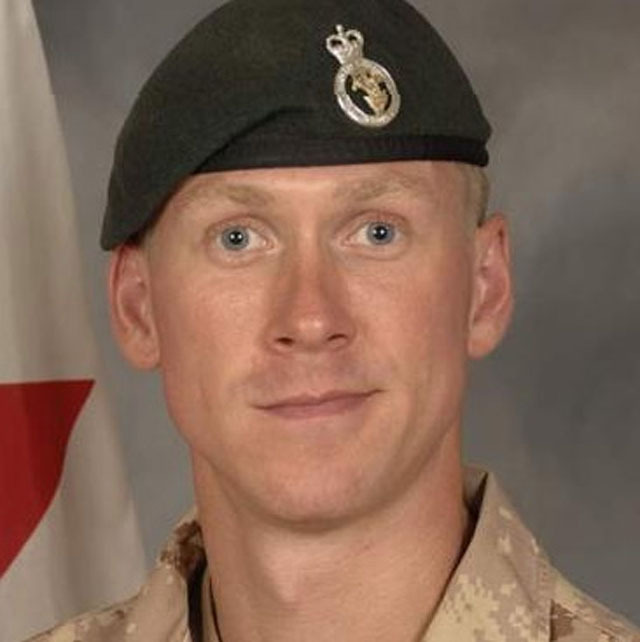 This is a variation of the Hero WOD “Nutts” to honor Lieutenant Andrew Richard Nuttall, 30, from the 1st Battalion Princess Patricia’s Canadian Light Infantry (1 PPCLI), based in Edmonton, Alberta, serving as a member of the 1 PPCLI Battle Group was killed by an improvised explosive device that detonated during a joint foot patrol near the village of Nakhonay in Panjwaii District, about 25 km southwest of Kandahar City on December 23, 2009. 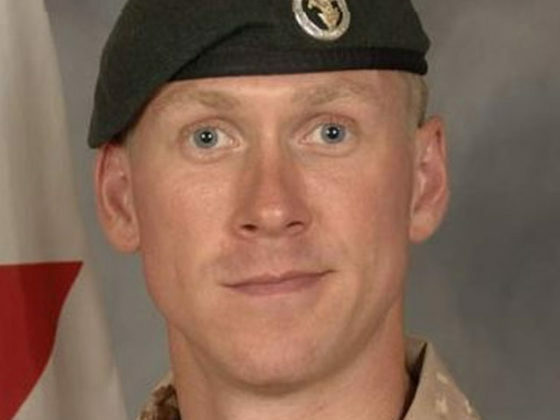 He is survived by his parents, Richard and Ethel Jane Nuttall. Normally the workout is one round for time, however we are changing this into a Partner AMRAP. One partner works at a time while the other rests. Both partners will run together, however only one partner is carry a plate. Goal is to get through two rounds. Partners may split up the Clean and Jerk reps however they wish. No calories can be accumulated until the 30 C&Js are completed. Goal should be sub 5 minute rounds. Scale run to 400m if needed. Kettlebell Swings should be a challenging unbroken set. Build to as heavy as possible. Score is total number of Thrusters completed for all five rounds. Choose a Thruster weight that you know you can complete ten unbroken reps with to start each round. Scale Burpee Box Jump Overs to 7 reps per round if need be. * Partner 1 will complete 50 Double Unders, Partner 2 will complete 40 Russian Swings, Partner 1 will complete 30 Wall Balls, so on and so forth. Reset between reps. Building as you go.